The independent supervisory body gave its green light. 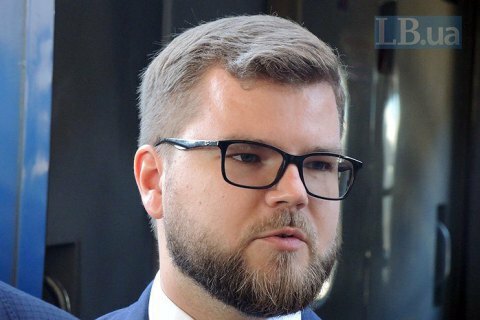 The Cabinet of Ministers has appointed Yevhen Kravtsov head of the Ukrainian Railway (Ukrzaliznytsya) company. He was the company's acting head. Prime Minister Volodymyr Groysman said the decision to appoint Kravtsov was approved by the company's independent supervisory board. Groysman said Ukrzaliznytsya must remain in state ownership. Under its new strategy, the company plans to renew its rolling stock and improve the quality of its services. "I do not get it how such a company as Ukrzaliznytsya can be profitless?" the prime minister added. In 2018, the company transported 55.9m passengers.